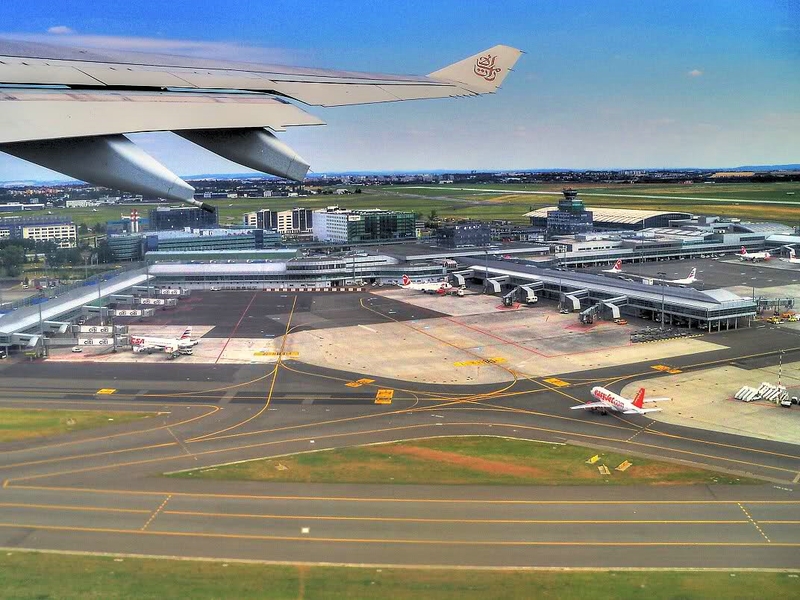 This is the largest international airport in the Czech Republic. It is located about 10 km from the Prague centre and is accessible by public transportation. 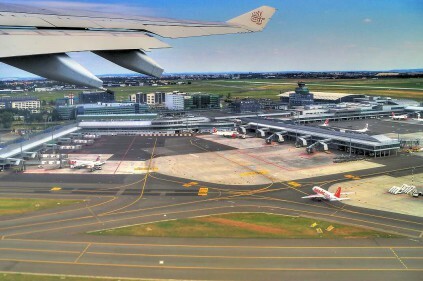 You can get there by bus, but there is no direct connection with metro or train.When you want to travel from the airport, you will find the bus stop located in front of the airport building. You can buy the ticket at the newspaper stand in the airport, or get it directly from the bus driver, though it will cost you more. The bus is then linked to metro. There is also the Airport Express bus service, which works between the Prague Main railway station and the airport. It operates from 5 AM to 10 PM with 30 minute frequency. Prague’s airport has two main terminals. The Terminal 2 is for flights from Schengen countries. All the other countries arrive at the Terminal 1. This is the second biggest international airport in the Czech Republic. 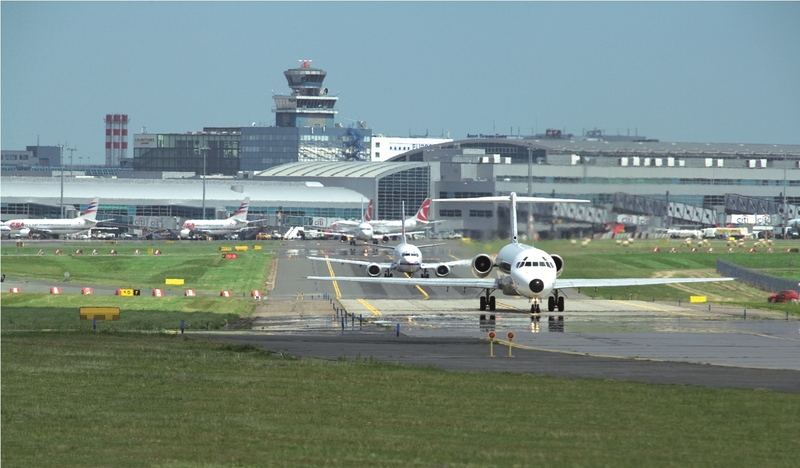 In 2009, the Brno Airport checked in around half a million passengers. 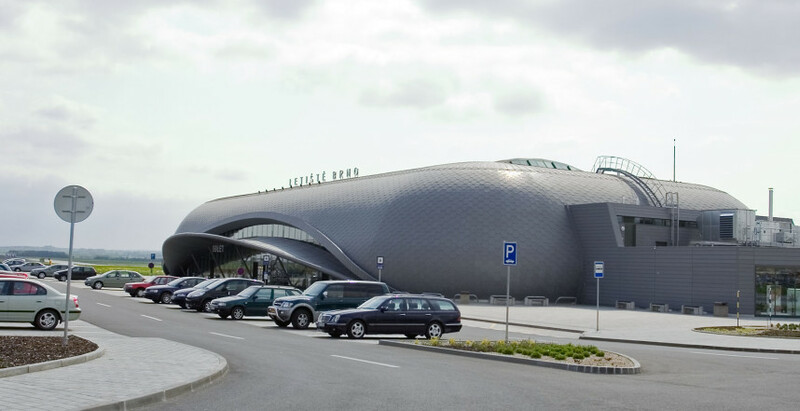 The airport is situated right by the D1 highway in the Brno – Olomouc direction, which makes it very easy to reach. It is 8 km from Brno’s city center and it takes about 20 minutes to get from the airport to the city center. Transport from the airport is ensured either by the Brno municipal mass transport buses (bus line 76 and night line 89), all night and day, or you can rent a car or take a taxi. The taxi cars park opposite the airport building. 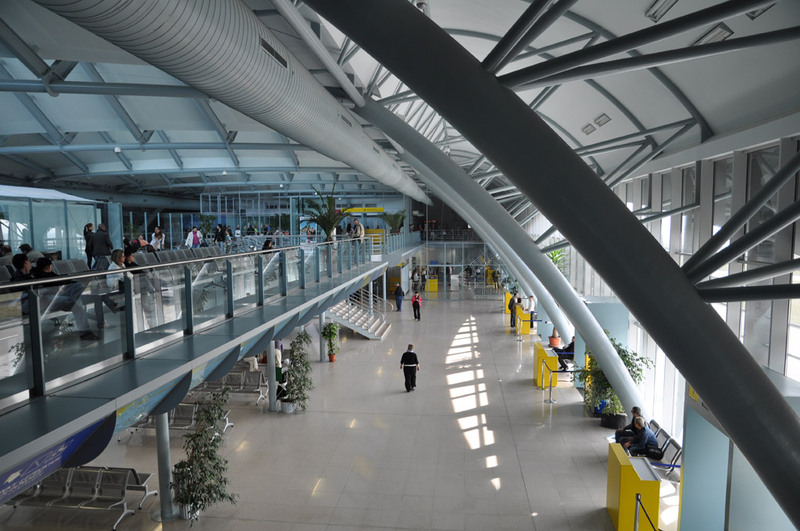 The terminal of the Brno-Tuřany Airport consists of the Departures building and the Arrivals building, which are interconnected with a linking block. The Departures and Arrivals lobbies are divided into the “Schengen” part and “Non-Schengen” part. You will find the tourist information center, car rental offices and taxis upon leaving the Arrivals lobby. Comments to "Airports in the Czech Republic"